First 50 New Members Receive a FREE IGFA Hat! Official IGFA Membership Packet including your IGFA Membership card and decals. 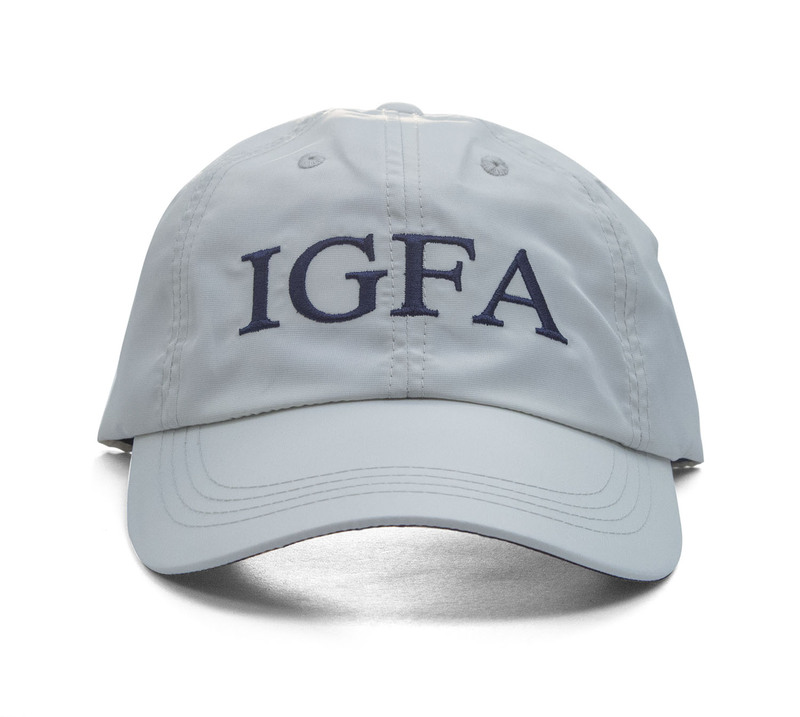 FREE IGFA Performance Hat as well! By joining the IGFA you will be supporting our commitment to the conservation of game fish and the promotion of responsible, ethical angling practices, through science, education, rule making, record keeping and recognition of outstanding accomplishments in the field of angling.